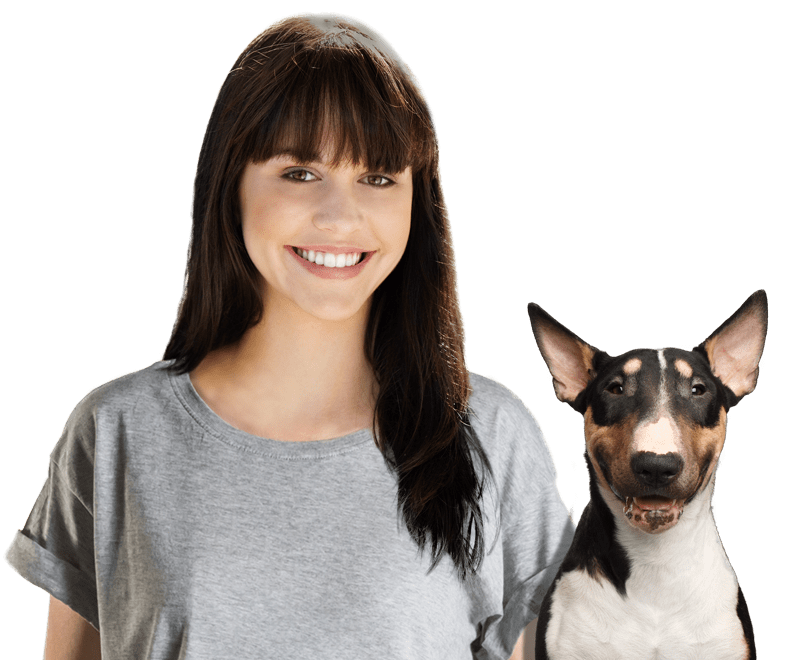 Best Dog Boarders in Lawrenceville, GA | Wag! Approximately 40 minutes northeast of Atlanta lies Lawrenceville, Georgia. This small city hasn’t escaped the fate of homeless pets. Fortunately, there are a couple shelters in the area that help care for and feed these homeless animals while trying to find them new homes. Gwinnett Humane Society has been helping animals in the area for almost 40 years. In an effort to prevent the overpopulation of pets in the area, the Gwinnett Humane Society educates the public on spaying and neutering animals and the humane treatment of pets. This non-profit organization is supported by private donations and volunteers who commit their time and energy to helping animals in need. The organization also provides counselling services for pet owners in need via the Internet or telephone. To help the community, the Gwinnett Humane Society runs a Pat-A-Pet program that brings in animals to nursing homes and assisted living facilities as a therapy program. Gwinnett County Animal Shelter is part of the Gwinnett County Government. The shelter houses animals surrendered by their owners, as well as those brought in by Animal Control. This shelter also helps reunite lost pets with their owners. They help out in dog bite incidents in the area, as well. With more than 100 animals at the shelter at any time, there is always an animal in the shelter that you are bound to fall in love with. Celebrate Halloween at the Werepups Halloween Bash at the Park Tavern in Atlanta, Georgia, each October! Festivities begin with a delicious dinner and a goody bag, so remember to come hungry. This family-friendly event is the best way to celebrate Halloween in the Lawrenceville area! During the event, there will be party music, fun costumes, and a costume contest with prizes! Categories include Best Duo, Spookiest Pup, Most Original, Funniest Pup, and Cutest Pup. There is also a human costume contest. Tickets are $20 for adults and $15 for children. Dogs get into Werepups Halloween Bash for free. The event runs from 5:30 pm to 8:30 pm. On a day in March, head over to the Brook Run Dog Park in Dunwoody for the St. Paw-trick’s Day Rescue Dog Olympics! During the event, you and your dog can celebrate the bond you share and rescue dogs all over the state. This free event includes silly games for pooches and their humans to participate in! You can also visit with pet rescues and dog-related vendors during the event. Is your dog in need of training? There will be sessions held at the event. Demonstrations will be hosted by the Greater Atlanta Dog & Disc Club. Enjoy food and green beer to celebrate St. Patrick’s Day. There is even a St. Patrick’s Day dog costume contest! What better way is there to spend a morning than hiking with your dog? On a day in May, head over to Briscoe Park in Snellville for the PAWfest Pack Hike at 9:30 am! Participate in a two-mile hike with Atlanta’s Dog Whisperer, Angie Woods. If you and your dog aren’t quite ready for a two-mile hike, participate in the one-mile Pack Hike Parade instead. Registration is just $18 before March 31. Register online for just $20 before May 18. If you register at the event, prices are $25 per person. Registered hikers get a t-shirt and goodie bag while supplies last. Each August, Lawrenceville goes to the dogs during Downtown Dog Day! You and your pupper are invited to spend the afternoon on the Gwinnett Historic Courthouse lawn with other local dogs and dog owners. Spend the day playing fun games, participating in contests, and watching demonstrations. Don’t forget to get a photo with your pooch at the event, too! There will also be a Flea Market offering all kinds of goods. Pick up a goodie bag for your dog and enjoy a mocktail during Downtown Dog Day! Admission is free, and the event runs from 11 am to 2 pm. Head over to the Suwanee Town Center in Suwanee, Georgia, for two days in May for the annual Woofstock event! During this two-day event, you and your dog can enjoy live music, vendor booths full of great pet products, and delicious food and beverages. Kids are invited to join in on the fun, and there will be arts and crafts areas set up for them. While you are at the event, be sure to stop by and look at the adoptable dogs! There will be more than 50 rescues and vendors at the event.